Last week Samsung promised to bring its quad-cam Galaxy A9 to India and today it delivered. 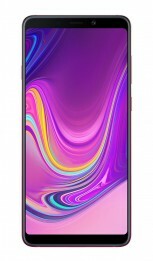 The device is available for pre-order at plenty of online retailers, including Amazon India, Flipkart, Airtel Online Store, and Samsung’s Online Shop. 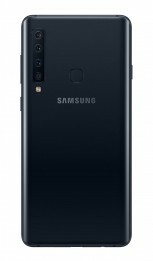 The Samsung Galaxy A9 (2018) is the first smartphone in the world with four cameras on the back. 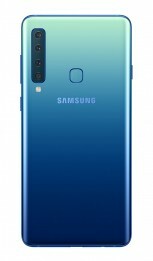 The main sensor is 24 MP with f/1.7 aperture, there is a 10 MP f/2.4 telephoto lens with 2x optical zoom, 8 MP ultra-wide-angle snapper with 120-degree FOV. 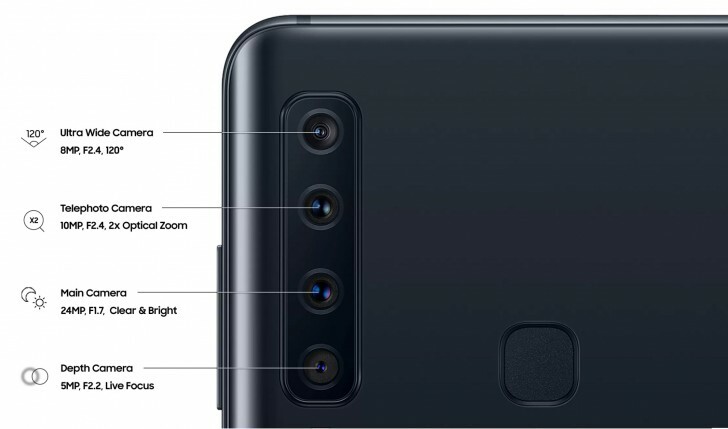 The fourth camera cannot be used on its own - it is a 5 MP depth sensor for Live Focus - Samsung’s iteration of background blur in Portrait photos. 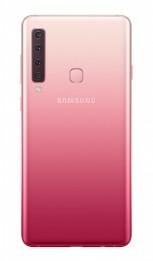 All three colors of the Galaxy A9 (2018) will be available to Indian customers - Caviar Black, Lemonade Blue, and Bubblegum Pink. The price for the 6 GB RAM version is INR36,990, while the 8 GB RAM option costs INR39,990. Although today is the pre-order date, actual shipping and sales will begin next Wednesday - November 28.